Have you ever had that conundrum where you want to try out all of these bulbs with all the lighting functions but don’t have enough space to swap them out? Every car only has a set of turn signals and daytime running light slots for installation, but what if you wanted more than one function? This is where the Switchback LED Turn Signal Lights come in, with a nice dual function for maximum usage. There’s not much left to upgrade in a BMW since it’s already such a luxurious car, but if you wanted to upgrade some lights, you probably want something up to standard. A quick an easy upgrade for the BMW is to upgrade the turn signal lights. 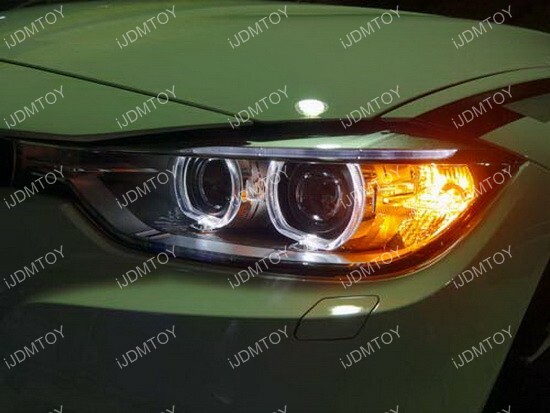 A good choice is the BMW LED turn signal bulbs that have a gorgeous amber yellow output and would be a great addition for the luxury car. One of our most popular products to date is the set of Direct Fit Nissan Altima LED Daytime Lights that replaces the entire front turn signal lamps and bulbs to convert the entire sector to LED daytime running lights with a turn signal feature. 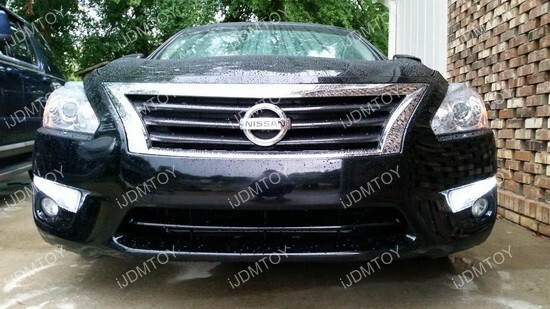 This entire assembly gives your Nissan Altima quite a unique look and transforms the sedan to give it a more luxurious aura. It does not matter if your Nissan Altima has stock fog lights or not, as the bezel allows you to add compatible fog lights if later on if your vehicle does not already have fog lights. 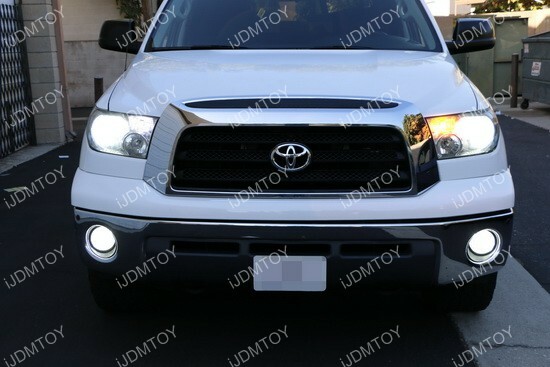 While Xenon white LED daytime running lights look great with their stunning glow, not everyone may prefer the white look and might opt for the classic amber yellow look. 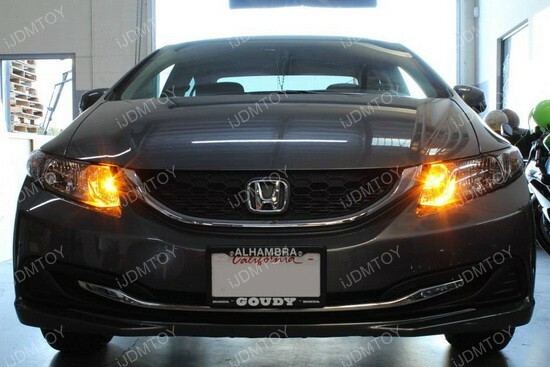 Amber yellow is also a great choice for LED daytime running lights because they give off that classic vibe, yet are still a huge difference from the stock look. 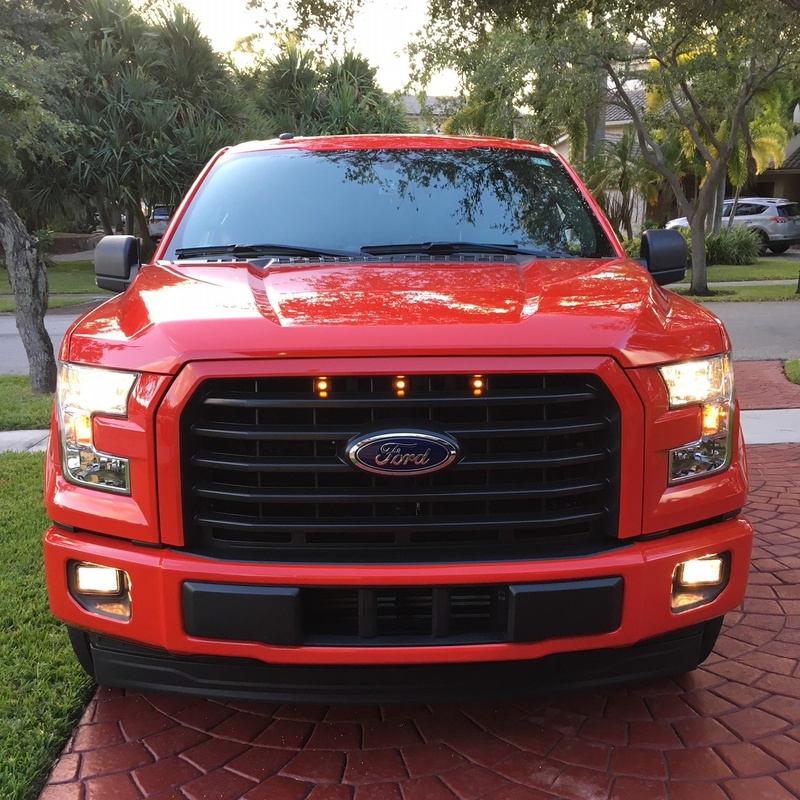 These LED daytime running lights are great for someone who wants to stay classy, but give off a bit of a different vibe as well.